A Family Open Day will be held on Sunday 18 September, 10am - 2pm at the Newland Park Road Safety Centre (Newland St, Gillen) in Alice Springs. 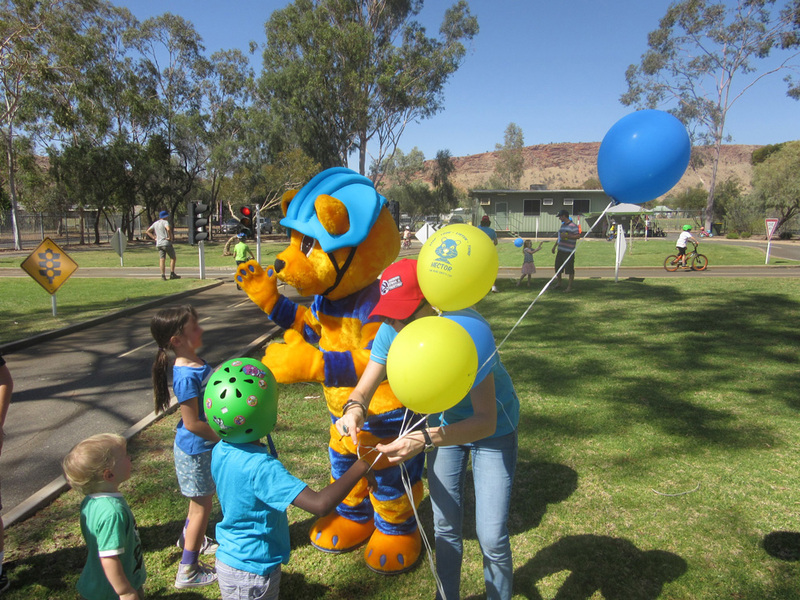 Come and practice safe riding with road safety officers and meet Hector the Road Safety Cat. Free sausage sizzle, activities and giveaways on the day. Bring your bike and helmet or use ours.